PICK YOUR PLAN TO ACTIVATE YOUR 30 DAY FREE TRIAL. You won't be charged during your free 30 day trial, and you can cancel anytime. If you choose to continue to be a 'Swiftie' after your trial ends, you'll be automatically charged every month according to the price plan you have chosen. 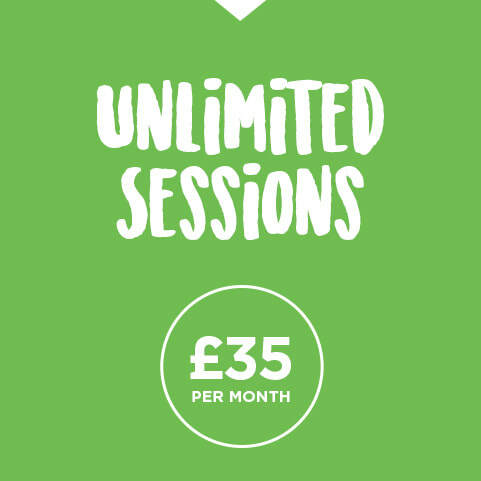 Once you try our sessions we’re sure you'll be hooked. We’re giving you 30 days to try us out for free. What have you got to lose apart from a few lbs...? Our members area is packed with awesome resources to help you get, and stay in amazing shape. Professionally filmed 'at home' workouts, over 100 healthy recipes, and exclusive partner discounts with the likes of Missfits Nutrition Supplements & Simply Cook. 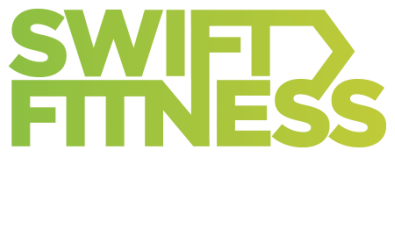 Join your fellow 'Swifties' and trainers in the exclusive facebook group. Share pictures, ask questions, give advice, or just hang out with some cool like minded people. Yes, super easy. You can cancel your membership at any time online in your account. CAN I UPGRADE/DOWNGRADE MY MEMBERSHIP? Anytime. Just get in touch and we can sort that out for you. do i have to be super fit to join? No, we have designed the workouts to suit all abilities. No pressure, just great fun. will i get charged for the 30 day trial? Not a penny. The 30 days is completely free, and you can cancel whenever you like. If you choose to stay on after the 30 days then you will be charged depending on the plan that you choose. Loads! 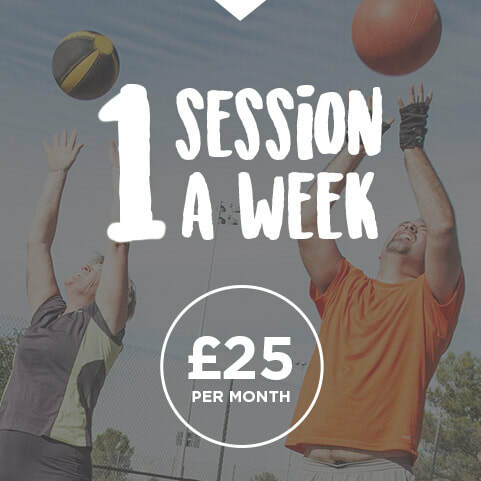 When you become a Swiftie you get instant access to our private facebook group where you can check out recent pictures from sessions, chat to your new fit friends, or ask questions to our expert trainers. You'll also get an invite to our members area which is full of healthy recipes, and discounts on supplements. We're a small team, so if you need anything at all, you can email Jen and she can help.